2500) make this model centrifuge become more and more popular in this industry. give the best solution to our clients to meet a wider variety of requirements. lake after waste water treatment center. America to get a proposal. Trenchless technology is a family of construction techniques for installing or rehabilitating underground infrastructure with minimal disruption to surface traffic, businesses, and residents. Microtunneling is a construction method to install pipe into the ground with no imposed size limitations provided the following are used during construction. 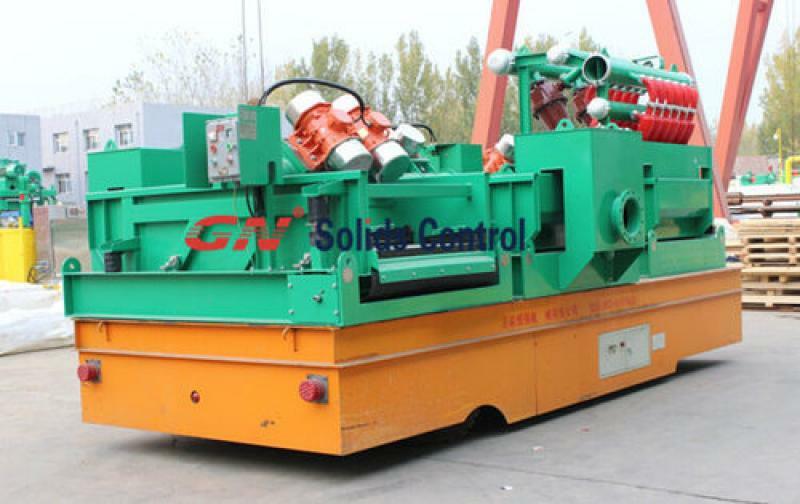 For both of the operation, it may produce a lot slurry which will become waste after finished the project, GN solids control just manufacture mud cleaning/recycling unit for such underground project like HDD, trenchless, microtunneling, tunneling, bore piles, diamond core drilling, water well drilling, etc. 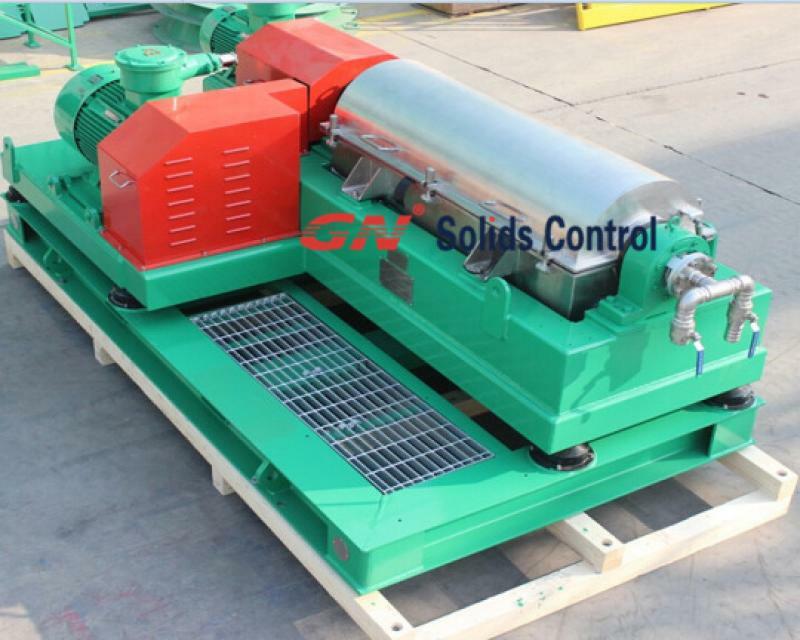 We have standard mud cleaning system from 200gpm to 1000gpm treating capacity, also we can make customized design based on your particular requirement. And we have 1 unit of 200gpm mud recycling unit in Houston warehouse for check, welcome to visit us at 6710 windfern road, Houston, TX 77040. 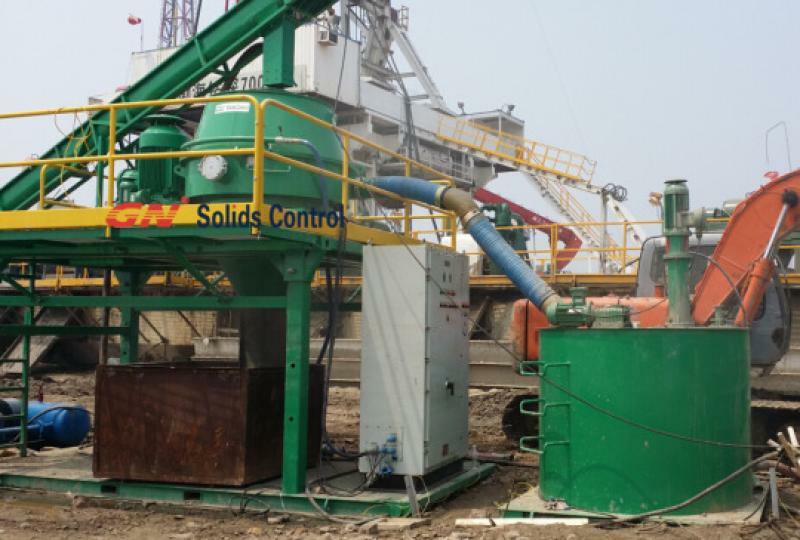 GN solids control is a brand based in China, and sales to over 60 countries in the world, especially in Australia market, we sold over 50 units of mud recycling system with various treating capacity. 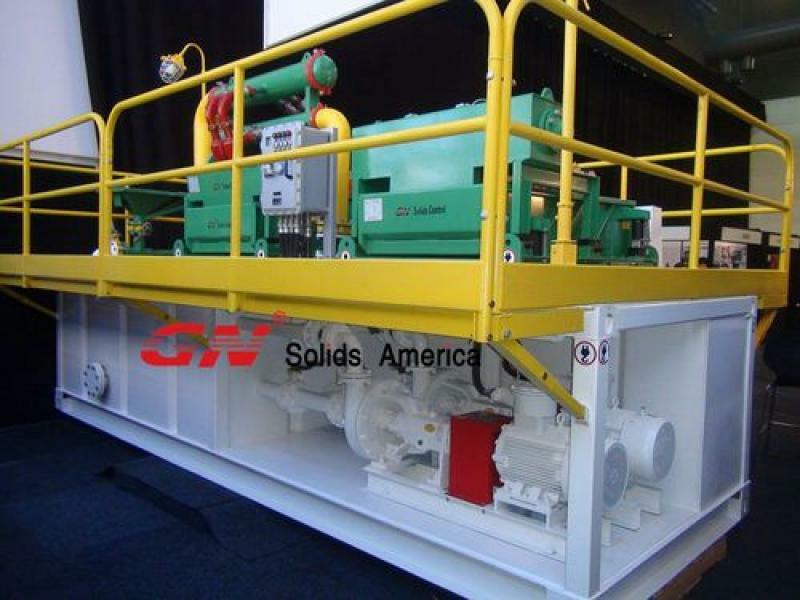 Except for no-dig projects, GN mud recycling system can be also used for oil & gas drilling solids control system, coal bed methane, geothermal drilling, mining drilling, welcome to contact GN solids America for more info.